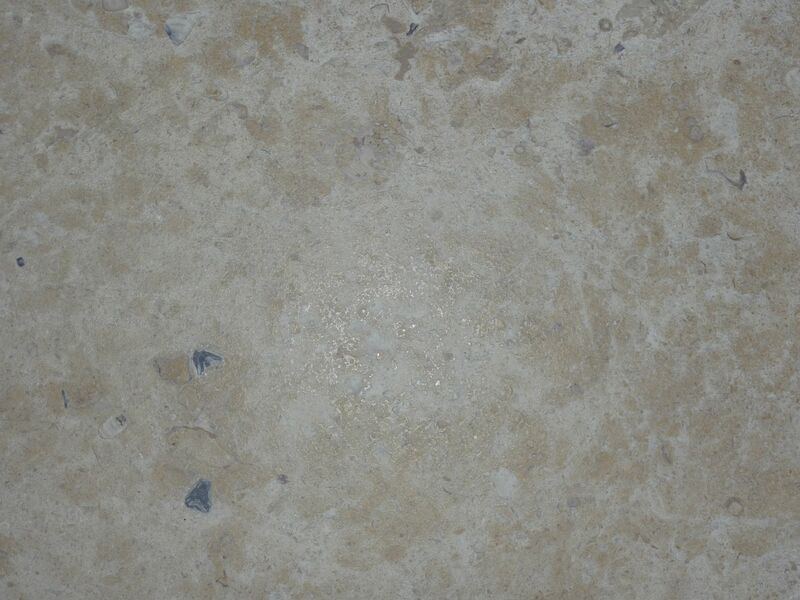 This elegant, stately stone offers beige to brown tones is packed with fossils such as graptolites and trilobites dating back as early as the ordovician period (palaeozoic era). 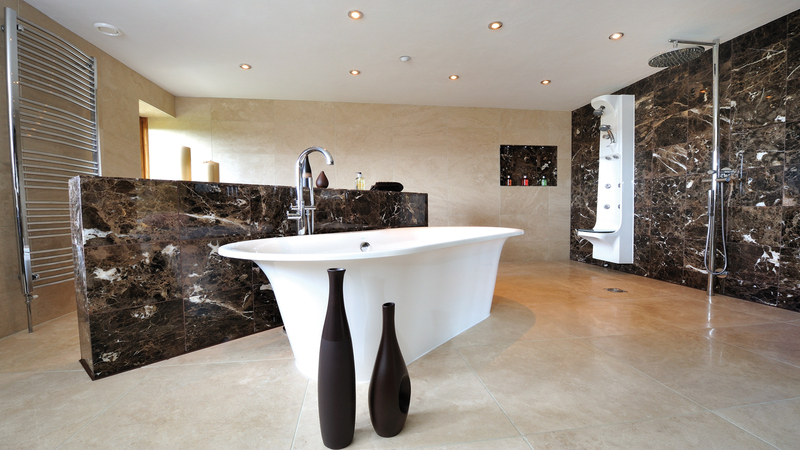 This stone offers great character and charm and is suitable for any room in the house. The versailles finish gives a rustic appearance and radiates the atmosphere of ancient Burgundy buildings.